Important: This product is on request, once the purchase is made we will check the availability of the tickets according to the chosen category. 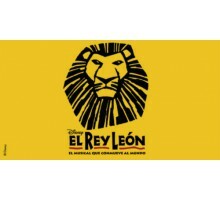 The Broadway musical celebrates its 7th season of uninterrupted success in Madrid. The Lion King is the longest running musical in Madrid and is the highest entertainment production in history, for this reason we want to offer you this new product available from August 2018. 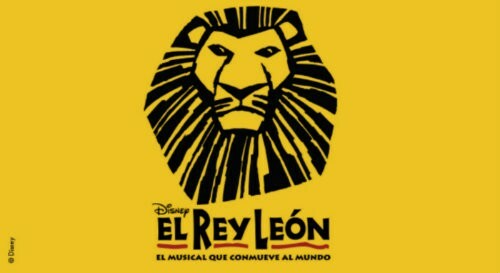 Do not miss this wonderful experience, the most great musical production that has been enjoyed in our city. 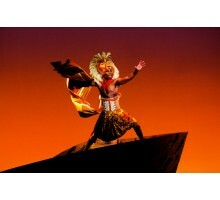 Produced by Stage Entertainment, The Lion King is the largest musical production ever performed in Spain where it was presented for the first and only in Spanish, confirming the excellent moment that the musical genre lives in our country. 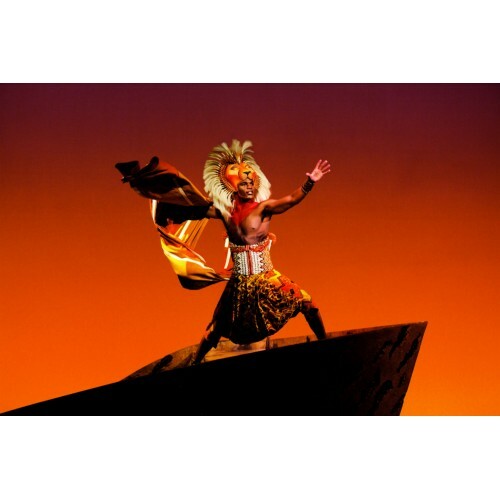 The Lion King is a musical suitable for all audiences but as a suggestion to parents we recommend it as the ideal age for children from 6 years old upwards. All spectators who enter the theater regardless of their age must have their ticket to the musical. We note that strobe lights are used several times during the performance. The calendar of tickets for the musical currently available for sale does not mean the end of the season. Duration: 2h and 45min (rest included).